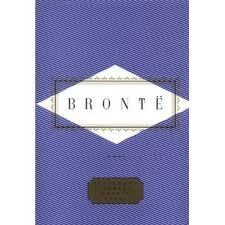 Bronte’s poetry aesthetic is perfectly demonstrated by these lines: “And as I gazed on the cheerless sky / Sad thoughts rose in my mind” (245). There were a few that I absolutely loved, such as “What Use is it to Slumber Here?” and “No Coward Soul is Mine” and “Lines,” but the majority gave me a sense of unease, as if I was reading someone’s diary behind their back. Lots of these poems did not seem of publishable quality, and indeed, I do not believe Bronte meant for most of them to be published.